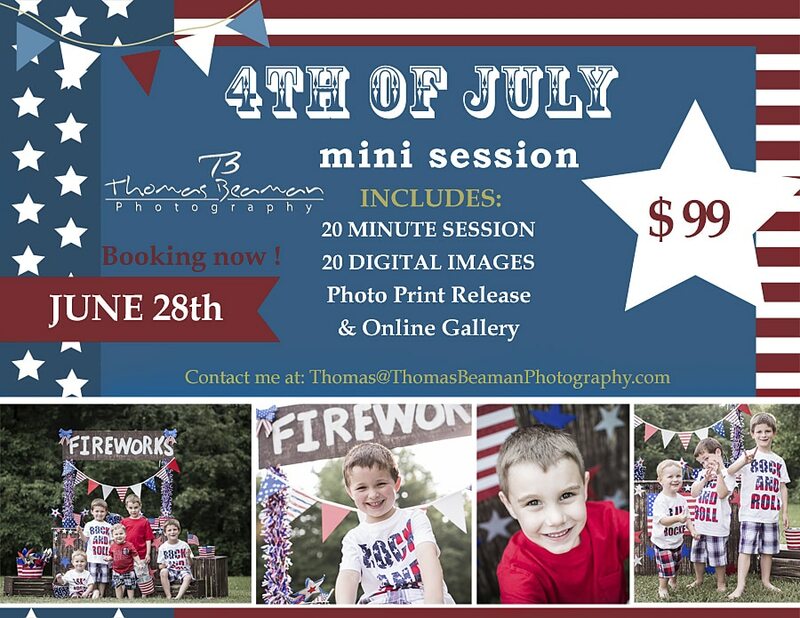 We will be holding our 4th of July mini sessions on June 28th in Lewisberry, PA. 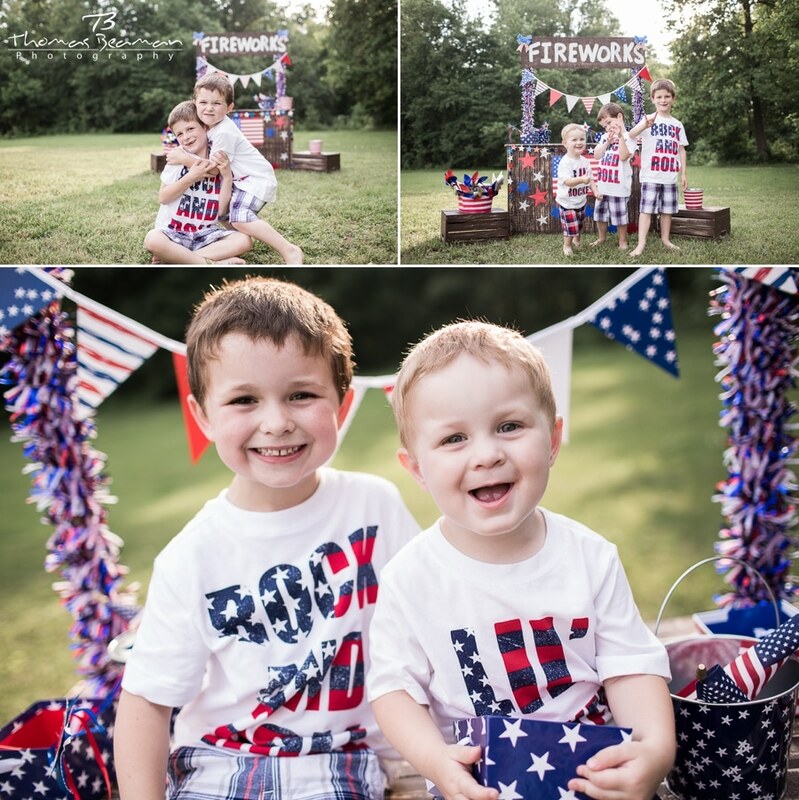 This is an opportunity to get some amazing new photos of the kids (Mom and Dad…….you are more than welcome to do a few family photos as well). 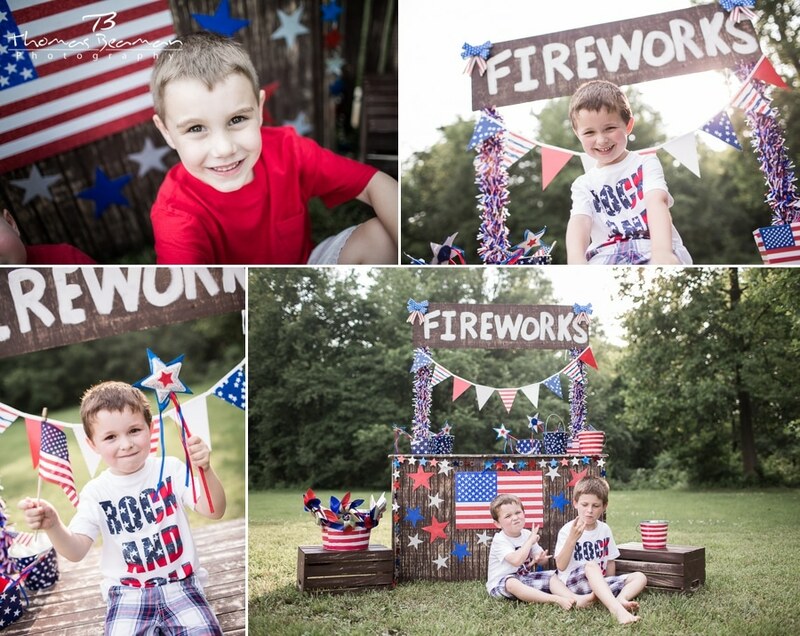 The sessions will be fun and easy! 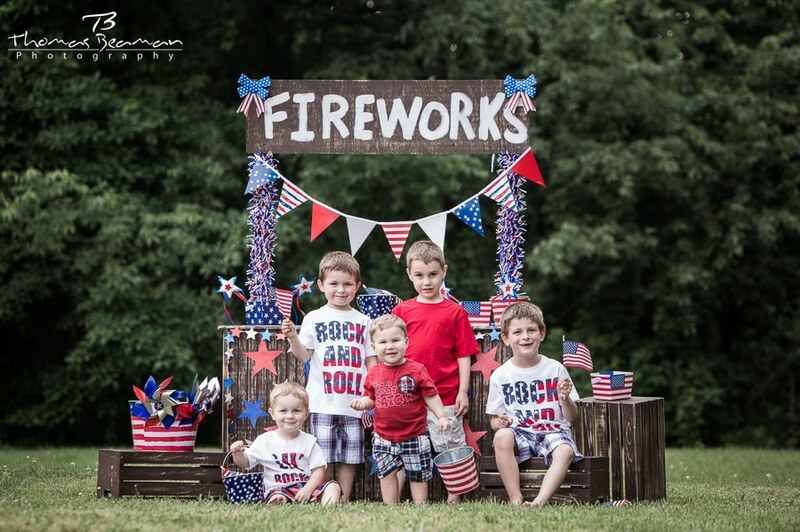 We will spend 20 minutes with the kids/family getting a variety of awesome photos! You will receive 20 edited digital files with a full print release and online gallery. Print the images and share on social media.